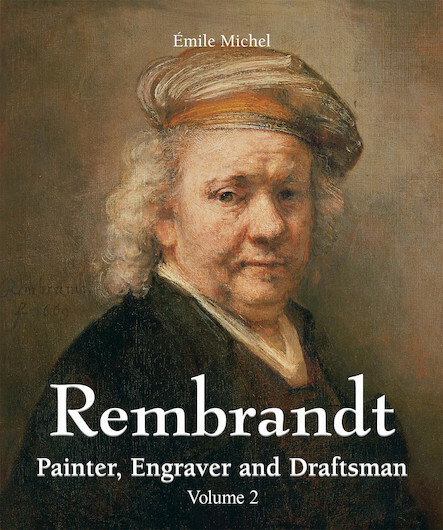 There is no other artist who represents the Dutch Golden Age like Rembrandt. With his realistic oil paintings, detailed engravings, and exquisite drawings he is the figurehead of an entire generation. As famous during his lifetime as after his death, Rembrandt (1606-1669) was one of the greatest masters of the Dutch Golden Age of the 17th century. His portraits not only transport us back to that fascinating time, but also represent, above all, a human adventure; beneath every dab of paint the spirit of the model seems to stir. Yet these portraits are only the tip of the Rembrandt iceberg, which consists of over 300 canvasses, 350 engravings, and 2,000 drawings. Throughout his oeuvre, the influence of Flemish Realism is as powerful as that of the Caravaggists. He applied this skillful fusion of styles to all his works, conferring biblical subjects and everyday themes alike with an unparalleled and intimate emotional power.